The University of Wisconsin–Madison Office of the Vice Chancellor for Research and Graduate Education (OVCRGE) invites researchers to submit multi-investigator proposals to join the 66 projects already funded through the UW2020: WARF Discovery Initiative. Abstracts for research projects and infrastructure proposals are due Oct. 15. Divisional associate vice chancellors for research will review the abstracts and advise applicants (principal investigators) about submitting full-length proposals. The full proposals are due Dec. 3. The goal of the UW2020 initiative is to support collaborative, multidisciplinary research projects that are high-risk, high-impact, and transformative as well as those that require the acquisition of shared instruments or equipment that will open new avenues for research. Project proposals should also be aimed at providing momentum to interdisciplinary research that could merit outside funding. To date, UW2020 projects have generated more than $20 million in extramural funding. 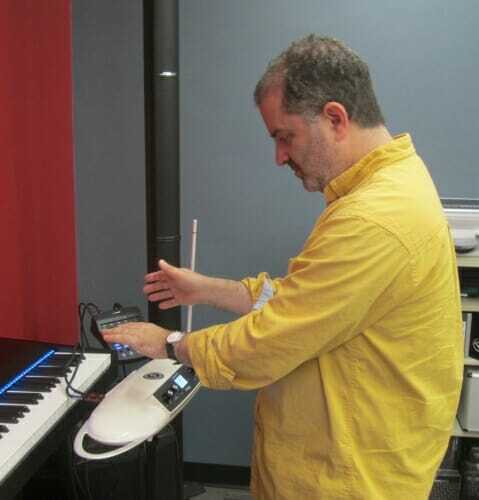 Successful projects have spanned the disciplines and ranged from creating an Electronic Music Studio for UW–Madison to translating novel breast cancer genetic markers from the bench to the clinic. UW2020 is underwritten by the Wisconsin Alumni Research Foundation with combined funding from other sources. Awards range from $100,000 to $500,000. The UW2020 Council will evaluate the proposals in the spring with final selection to be made by the OVCRGE.